Jeni Waters supports the center’s communication efforts by fostering online social relationships, maintaining the center’s web presence, and developing media assets to visually enhance the story of rural Indiana. 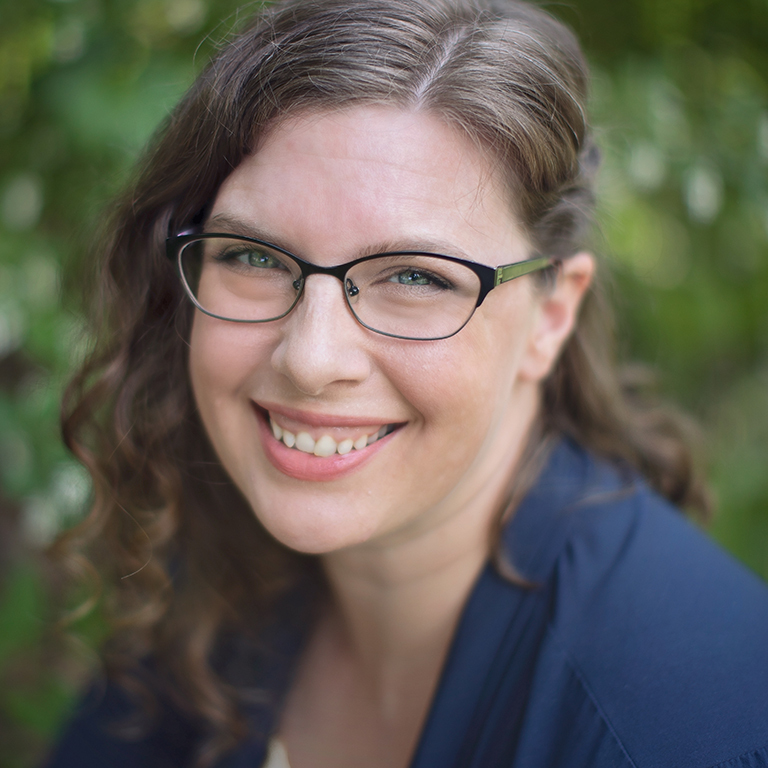 Jeni connected with IU through a position in the Office of Admissions and became interested in challenges facing rural communities through her work with Area 10 Agency on Aging. Beyond her involvement with the university, Jeni enjoys spending time as a portrait and landscape photographer as well as immersing herself in the study of communications.